 Depending on your company’s configuration of desks in your office, Comfy can enable you to book a desk, when they are reservable in advance or right away, or claim a desk when they are first come, first served. Open up the Comfy app and navigate to the desks page. Here you’ll see a split screen view of the floor map and a list view filtered for all the desks on that floor. Available desks are colored green. You can book any available desk by choosing it from the list view or by directly clicking on the desk you want on the map. Choose the "Desk Booking" option from the popover on the map or next to the room on the My Locations List and you’ll then see a button to "Book." Choose "Book This Desk" and the desk will be reserved for you for the full day. The desk will turn from green to purple on the map to mark that it’s yours. You can find your booked desk in the Location Center dropdown at the top of the list. So if you forget which desk is yours, open the Location Center or scan the floor map for a purple desk. Note: The time at which point desks become available is set by your company, so you should receive information about that via email. Typically the time is set for sometime in the early morning the day of the booking.